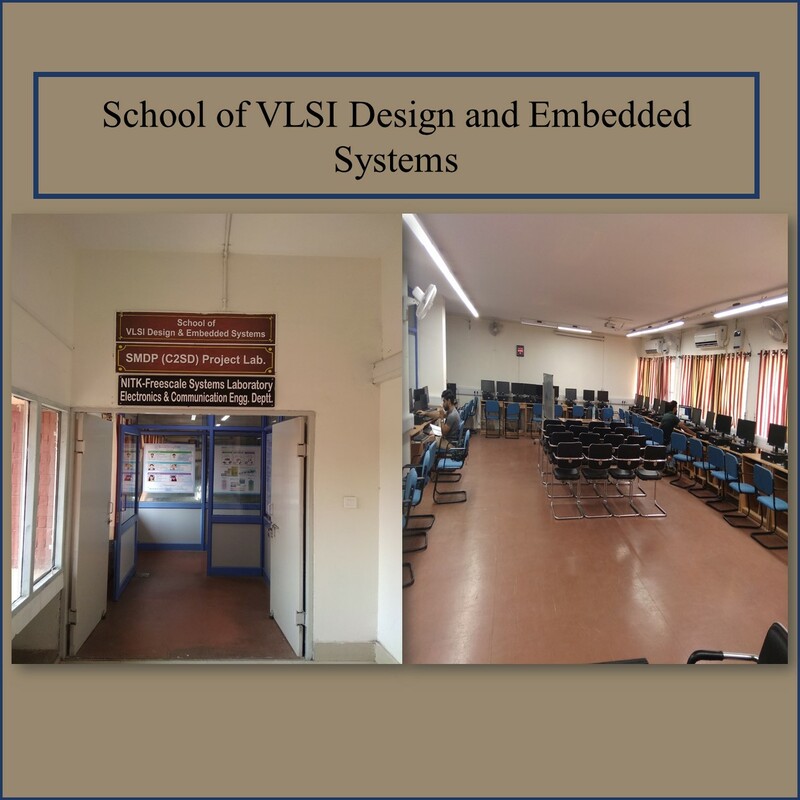 Department has recently shifted into new building in year 2011, which consists of 3 fully equipped Lab, 1 Reseach Lab, 1 A-View room, 2 Lecture Theaters, 9 Faculty rooms, 1 HOD room, 1 Board room.All laboratories have projector & fast internet access facility. Total 125 computers are available. Also, Department is fully wi-fi enabled.